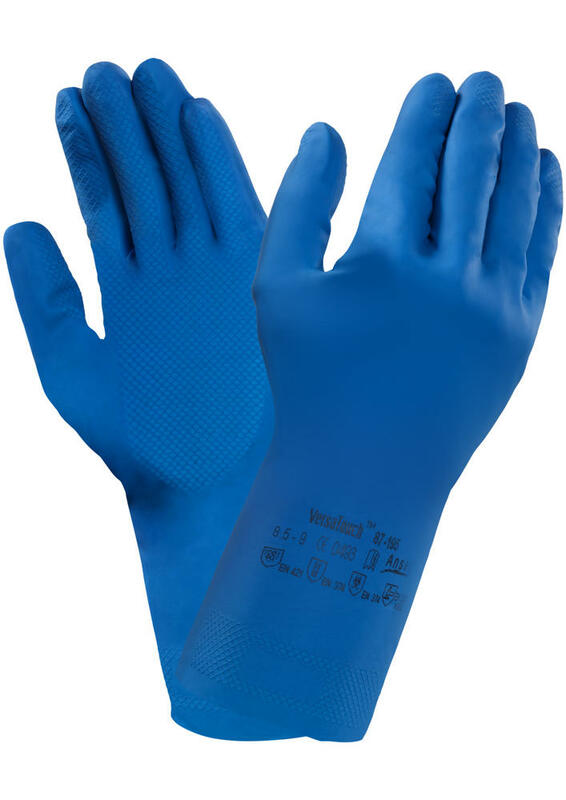 Ansell Econohands Plus 87-195 is an excellent general-purpose latex industrial work glove. 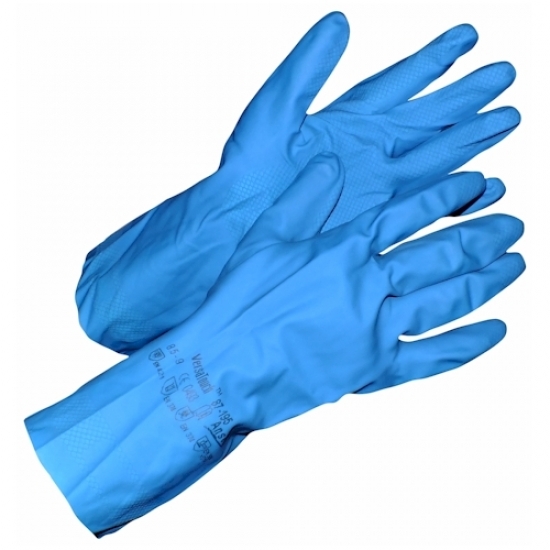 Sanitised and Actifresh treated to protect hands from bacterial infection and irritation. 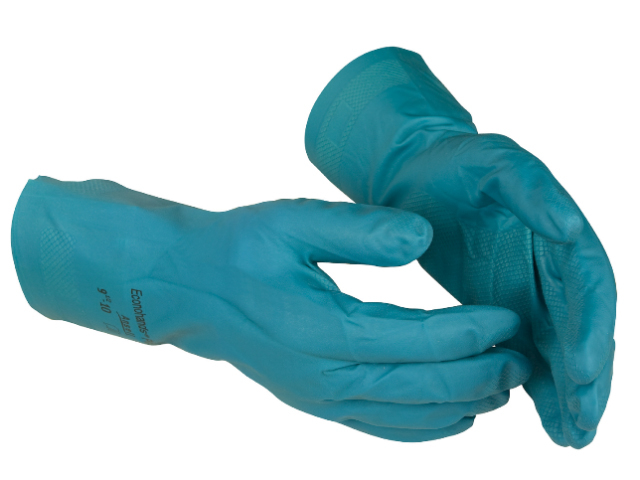 Excellent sensitivity, for use in cleaning, maintenance and light assembly situations. Flock lined and chlorinated, for minimal risk usage only. Complies to EN388 & EN374 & EN421 safety standards. 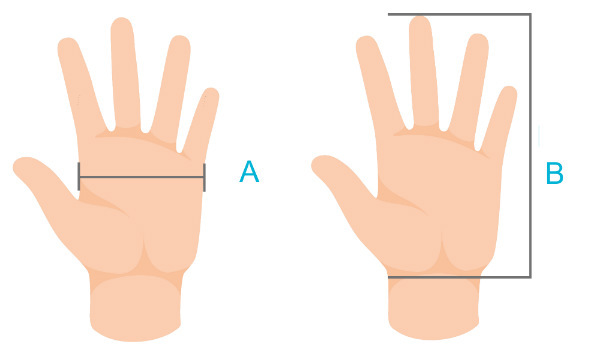 Conforms to EN 388 X010 & EN374. Protect hands from bacterial infection and irritation.